For infected laundry, reduces contact with infected garments. Solouble seam disolves in hot or cold water allowing contents to tumble out for a full wash. 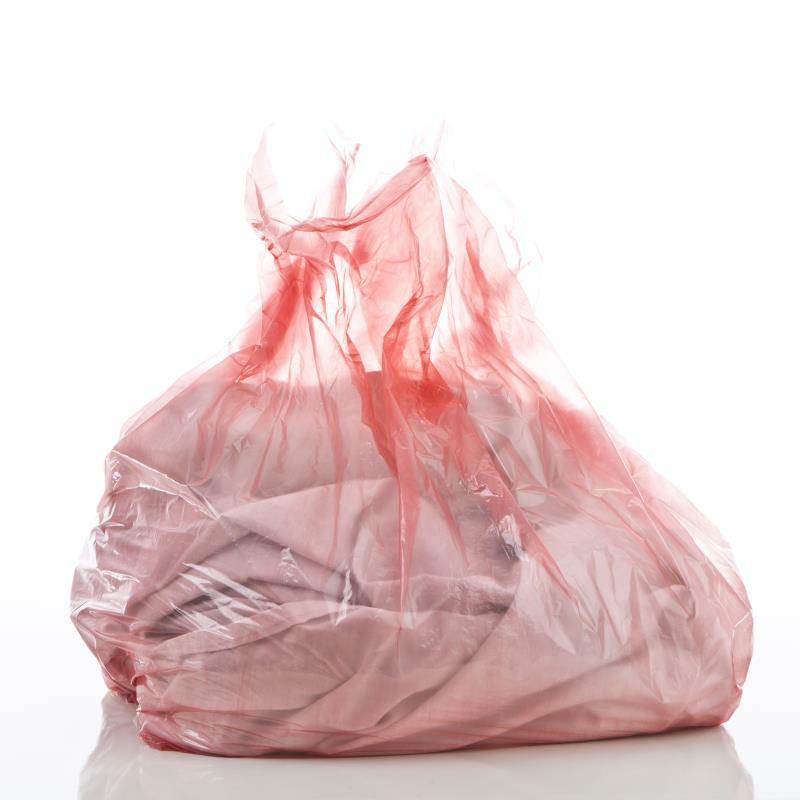 Whole bag is placed in the washing machine and then Polyethene remains are removed at the end of the wash cycle. Closed width 46cm/18″. Open width 69cm/27″. Length 71cm/28″.